Problems on the bar are likely to occur when you are at your busiest. Customers expect every pint to be the ‘perfect pint’ and they’ll be disappointed if they receive a sub-par serve which you don’t know how to fix. Additionally, a poor serve equals wasted stock and lost profits. The quicker you fix your beer related problems, the less product you’ll waste and the more pints you’ll sell. Here, we offer you a beer troubleshooting guide to help you find the source of your problem easily and quickly, so you can get back to pulling those perfect pints. Use the links below to jump to a certain section of the article. Why is There No Beer at the Dispense? Why is my Beer Hazy? Why is My Beer Fobbing? Is your keg or cask empty? If you have no beer at the dispense, the first thing you should do is check your cask or keg. If the vessel is empty, you should replace it, ensuring you flush the lines with water before connecting a new one. Is your gas pump faulty? Check your gas pump to determine if it’s working correctly. If it’s not, you should check your gas line for kinks. If you find a significant kink, you should attempt to straighten it out yourself. However, if you find there is damage to the gas line, do not touch it and contact your supplier instead. Is your gas cylinder empty? If your gas pump is faulty and you can’t find a kink or damage to the gas line, your gas cylinder might be empty. If so, you should replace it with a suitable new cylinder before ensuring the gas valve is on. Is there an airlock in the beer line? If your vessel and gas cylinder are full and there’s no damage to the gas line, you might have an airlock in your beer line. To remove an airlock, you should flush your beer line through with water, and retry. If you still find there is no dispense, your hop filter and washer might have been displaced. Check these and re-try. Your beer shouldn’t be flat, so if it is, something is going wrong. Your customers aren’t going to be happy with flat, off-tasting pints so it’s important you can identify and rectify the problem quickly to avoid losing custom and stock. Are you using wet, dirty or warm glasses? The bar is busy, you’ve run out of clean, cool glasses and the glass washer is coming to an end. Is it alright to use a wet, warm glass? The answer is ‘no’, because if you do, you’ll end up with a flat, off-tasting pint that your customers will return. To get the most out of your product, you must thoroughly clean all glasses and ensure they are dry and cool before use. Make sure you manually remove any lipstick or milk residue before putting it into the glasswasher. Are you using the wrong glass? You should always aim to use the correctly branded glass for the beer you are dispensing. If you can’t, it’s important that you use a nucleated glass to dispense carbonated beers. Using a non-nucleated glass will result in a flat pint. Are you using the wrong nozzle? Using the wrong nozzle can cause your beer to dispense too slowly and will cause your beer to go flat. You should also ensure you do not switch nozzles between beers. Have you kept your cask on sale for too long? You should aim to sell your cask within 3 days. If you keep it on longer, you could end up with a flat, off-tasting pint. Before connecting a new cask, ensure you clean your lines thoroughly. Do you have dirty beer lines? Dirty beer lines can result in a yeasty tasting, hazy beer, so it’s important you clean your lines properly at least every seven days. Ensure you adequately train your staff so they can carry out line cleaning to a suitable standard. Has your product been on sale for too long? You should aim to sell your cask beers within 3 days and your keg beers within 5 days. If you have exceeded this, it could be the reason for your hazy pints. Stop selling the product and replace the vessel, thoroughly cleaning the lines before you connect a new product. Is your cellar the wrong temperature? You must maintain a cellar temperature between 11-13° C. Any colder, and you risk your beer developing a ‘chill haze’. Check your cellar temperature and correct it if it’s wrong. Have you disturbed or over tilted your cask, or not given it enough time to settle? This is a cask only problem, as you do not have to tilt or leave your keg to settle. Before dispensing a cask, it’s important that it’s soft pegged and allowed to settle for an adequate period of time to let the sediment to settle. If someone knocks the cask after it’s settled, it’ll disturb the sediment inside and make the pint hazy. Do you have dirty beer lines? Dirty beer lines can result in fobbing beer, so it’s important you train your staff so they can carry out line cleaning to a suitable standard. Ensure your beer lines are adequately cleaned at least every seven days. You might need to clean them more frequently depending on how often you change your casks and kegs. Is your cellar the wrong temperature? You must maintain a cellar temperature between 11-13° C. If your cellar is kept at the wrong temperature you risk your beer fobbing. Check your cellar temperature and correct it if it’s wrong. Has your keg been on sale for too long? You should aim to sell your keg beers within 5 days. If you’ve exceeded this, it could be the reason for your fobbing beer. Stop selling the product and replace the keg. Ensure you thoroughly clean the lines before you connect a new product. Are your bar staff properly trained? Do your bar staff know how to pull each style of beer correctly? Adequate training is very important, as untrained staff can cause a lot of wastage due to a lack of knowledge and poor technique. Incorrectly dispensing a pint can result in fobbing and a high volume of wastage. 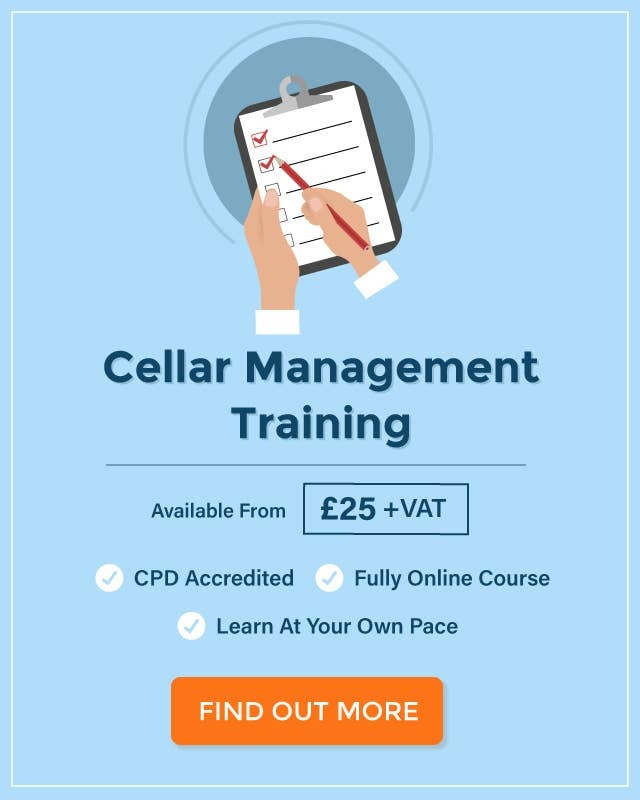 To train your staff, have a look at our Cellar Management Course. If you experience a problem on the bar, it’s important that you know how to fix it. Use the information from this guide to tackle these common beer-related problems. Before any of your employees attempt to change a cask, keg or gas cylinder, or attempt to clean your beer lines, you should ensure they are adequately trained. 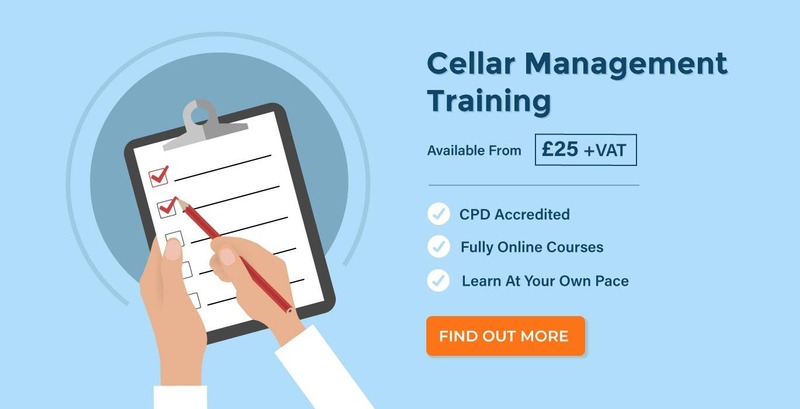 Our Cellar Management Course has been designed to ensure your employees know how to effectively carry out their bar and cellar duties safely and competently. Do You Know How to Spot a Fake ID? 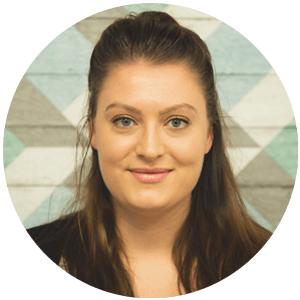 Refusal of Sales Log – Why Do I Need One?